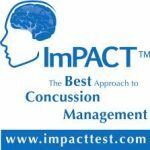 Multiple Teams · Oct 23 ImPACT Concussion testing for all Winter Athletes! 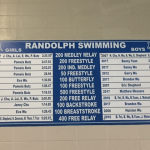 Check out our newly updated Swim Record Board. 5 new records were added to the board this year. 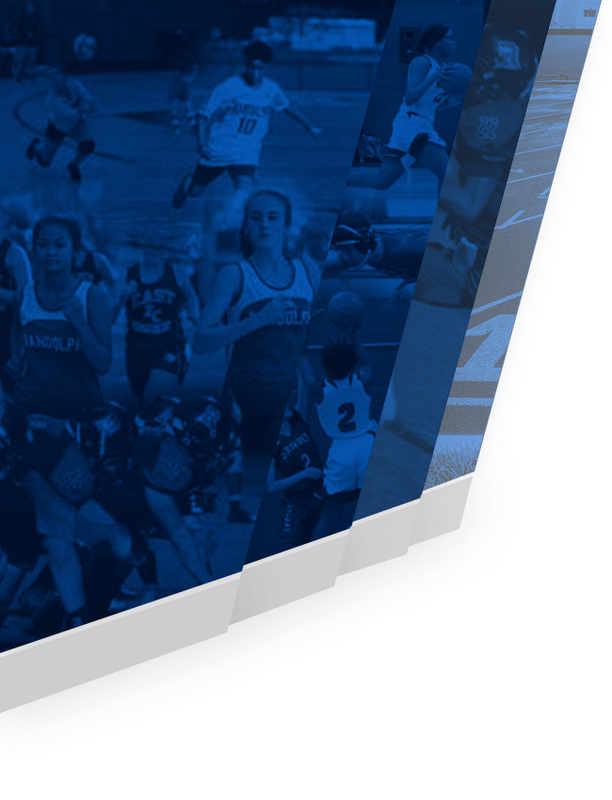 Congratulations to those athletes!! 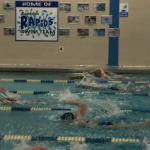 Boys Varsity Swimming, Girls Varsity Swimming · Mar 9 Congratulations to our Swimming All-Stars!!! 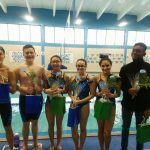 Boys Varsity Swimming, Girls Varsity Swimming · Feb 8 Congratulations Swim Seniors! Congratulations to our Swim seniors for an amazing season and career. We will miss you all next year! 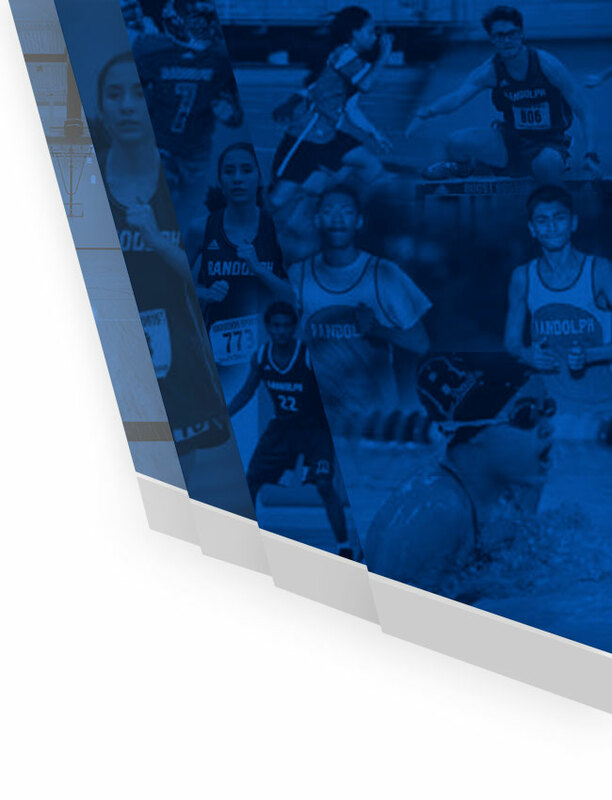 Brandon Wu, Matthew Messere, Thanh-Ai Nguyen, Stephanie Zide, Shreya Dave and KiDino Jones.